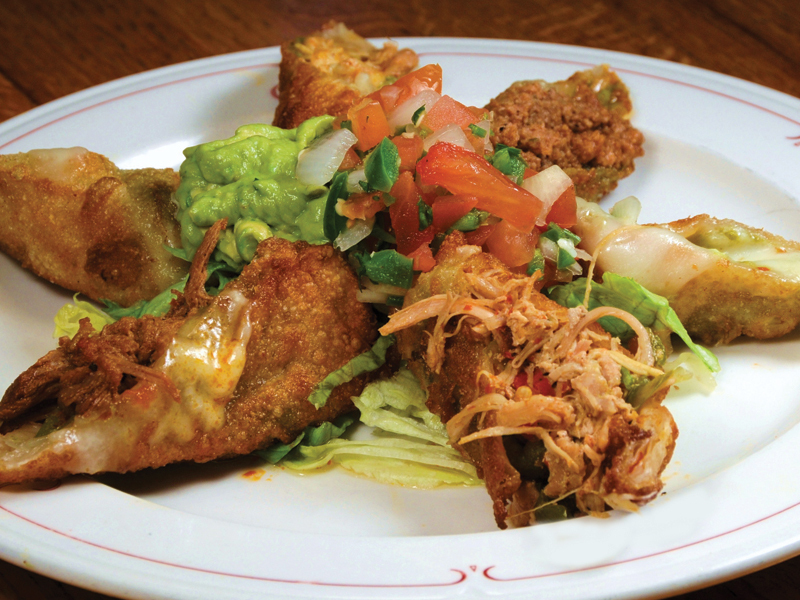 Welcome to El Senor Sol, the place for REAL Mexican food. Come and join us in our festive and colorful atmosphere. Bring all your friends and family to celebrate your special occasions. 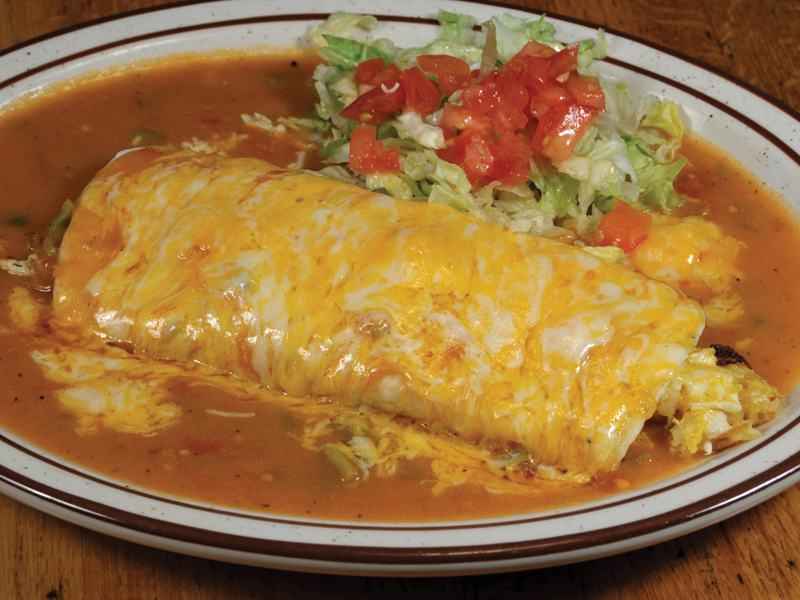 Our restaurants have proudly served the Denver metro area with the best Mexican dishes for over 23 years. All of our dishes are prepared with the freshest and finest ingredients. Our chips and salsas are prepared daily in order to bring the real taste of Mexico. 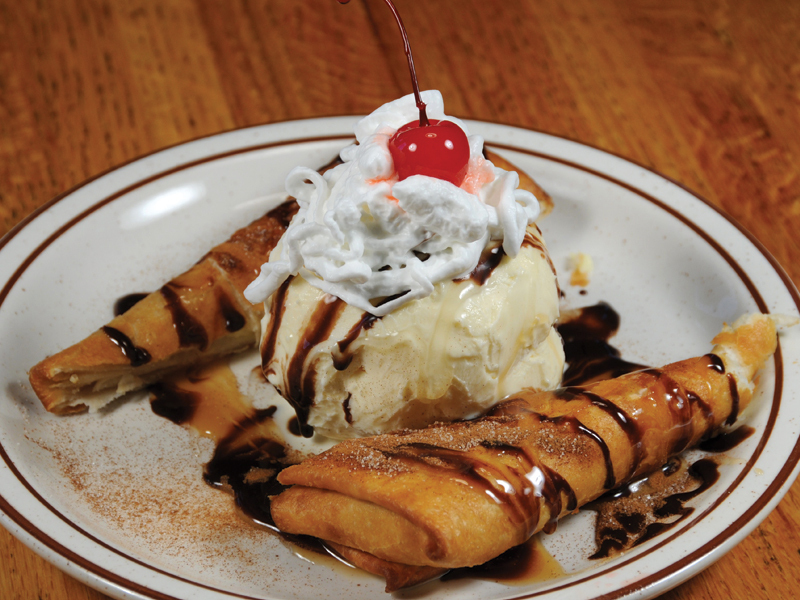 El Señor Sol has become a perfect place to come and enjoy lunch with coworkers, or unwind after work with one of our famous delicious margaritas, or have a great dinner with family or friends. Visit us at any of our locations around the Front Range. We offer banquet rooms for up to 100 people. We have catering for all events including office parties, wedding rehearsals & birthday parties. With our family atmosphere and beautifully crafted dishes that we know you will find absolutely mouth watering, join us today at one of many locations.